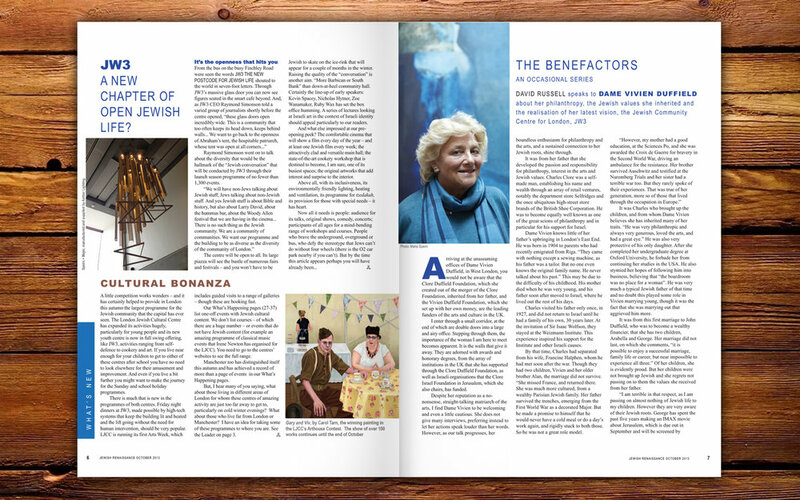 This issue we explore closer to home with a report on Britain’s Israelis. 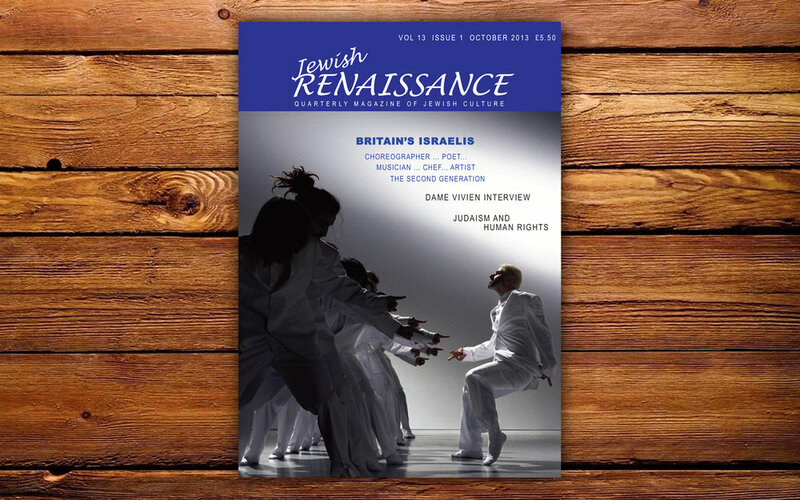 Daniel Vulkan explains why it's so difficult to know how many Israelis live in the UK, while Steven Gold takes a look at the attitude of the Israeli state towards its expats, and Ronnie Lavie discusses the Shevet Halutz scout movement. 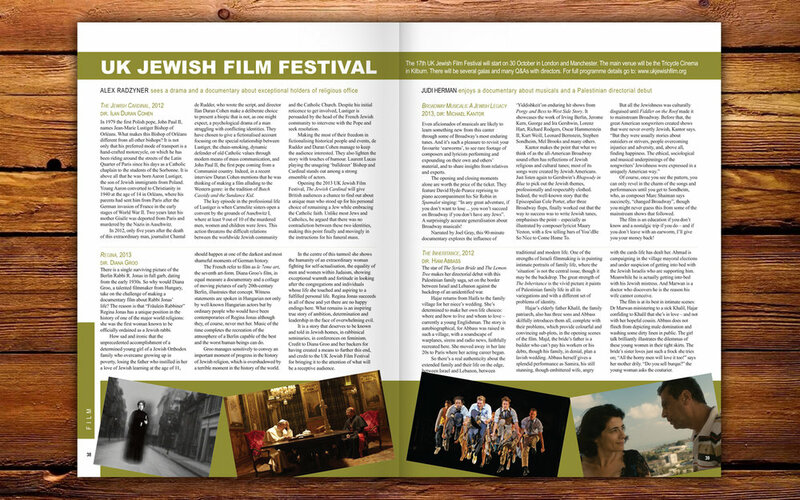 We also get foodie as Agi Erdos interviews the 1701 Restaurant’s chef Oren Goldfeld, while over in music Malcolm Miller visits the World Congress of Jewish Studies in Jerusalem, and Tamar S Drukker examines the ways that Hebrew and English mix. Plus lots more to boot.